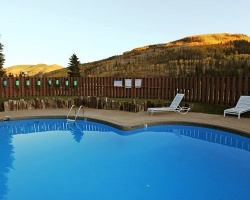 *Vail Run Resort* offers Nautilus exercise equipment, a heated swimming pool, tanning beds, sauna, and whirlpool. In winter, you are only two miles from the slopes of Vail, offering 10 square miles of open slopes, packed trails, and deep-powder bowls. The outdoor activities don't stop at skiing. In the area, you will find Sno-Cat off-road tours, Jeep touring, golfing at four 18-hole courses, white-water rafting, horseback riding, and much more. The summer months are especially enlivened by concerts and dance performances. Enjoy Vail in the warm weather! Yearly usage in June week 23! Owner has pre-paid closing credit. Please inquire for details. Price is neg! 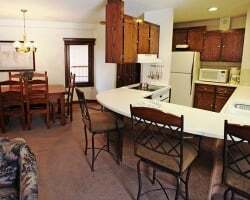 Great area with easy access to restaurants, shops and much more! Buyer May Receive A Title Fee Credit, Inquire For Details! Great resort for outdoor lovers! Annual week 29! Buyer may receive a title fee credit, inquire for details! Beautiful ski resort! Perfect for outdoor lovers! Annual week 2! Buyer may receive a title fee credit, inquire for details! Skiers & winter sports lovers rejoice! Yearly usage in January week 1! Make your offer today! Week 30 at this lovely Vail, Colorado resort! Buyer may receive a title fee credit, inquire for details! Go skiing in Vail! 2 Spring Season weeks yearly in March weeks 11 & 12! Buyer may receive a title fee credit, inquire for details! Come to Colorado during week 22! Onsite amenities from a gym, heated pool, game room and more! Explore Colorado during week week 32! Many onsite amenities available! Buyer May Receive A Title Fee Credit, Inquire For Details! Bring the whole family along! Available during week 31 every year! Week 11 every year! Price is negotiable. 4-seasons resort in Vail with endless activities! 2 weeks on same deed being sold as a package! Make an offer today! Saturday check in! Week included in sale and or available for rent! Buyer May Receive A Title Fee Credit, Inquire For Details! Come spend week 50 in Colorado! Buyer May Receive A Title Fee Credit, Inquire For Details! 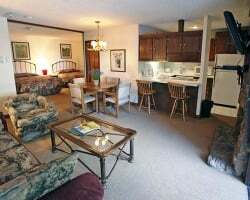 October week at this comfortable resort! Buyer may receive a title fee credit, inquire for details! See Ad 2181456 For Week 8 In a studio Unit! Buy Both And Enjoy Extended Vacations! Buyer May Receive A Title Fee Credit, Inquire For Details! 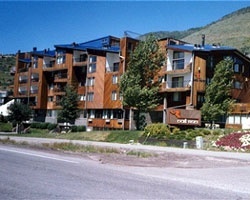 See ad 2181455 for week 7 in a 1 bedroom unit! Buy both and enjoy extended vacations! Buyer may receive a title fee credit, inquire for details! Beautiful resort! Perfect for the whole family! Many winter activities for everyone! Buyer may receive a title fee credit, inquire for details! Perfect vacation for skiers and snowboarders! Spend week 12 on the slopes of Vail! Buyer may receive a title fee credit, inquire for details! Open to best offers! Highly motivated seller! Explore a wide variety of outdoor activities! Buyer May Receive A Title Fee Credit, Inquire For Details! 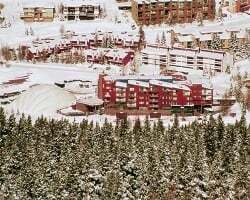 4-season resort in beautiful Vail! Week 31! Buyer may receive a title fee credit, inquire for details!